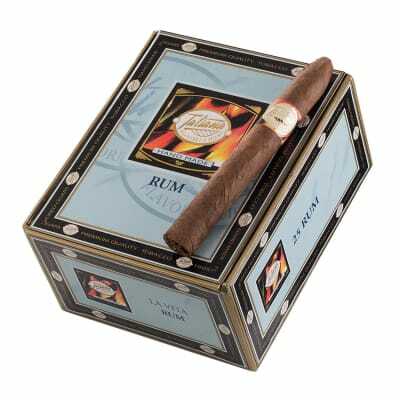 Tatiana Classic Rum cigars offer rich tobacco taste and the velvety-sweet, island spice flavor of fine rum. 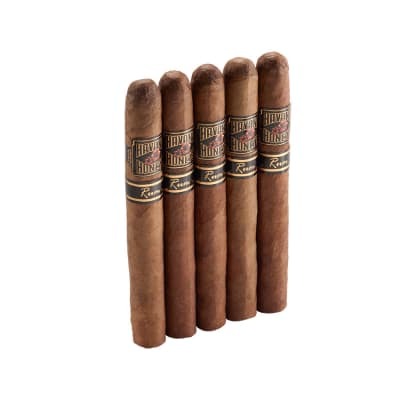 Made with choice Cuban seed fillers and Indonesian wrappers, Tatiana cigars are carefully blended and aged for two years to ensure a smooth, mild smoke. Try the other flavors, too! Always Moist and smooth. Great flavor. Great box price here. Great tasting Cigar. Hard to beat a Tatiana. One of my favorites for years. 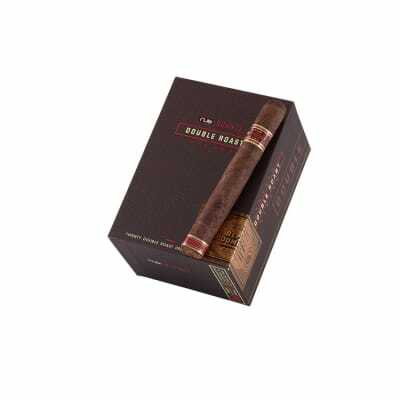 This is the perfect cigar for me. 1 hour burn, easy draw, excellent tast, mild, what more could I ask for! Another thing, that are inexpensive.